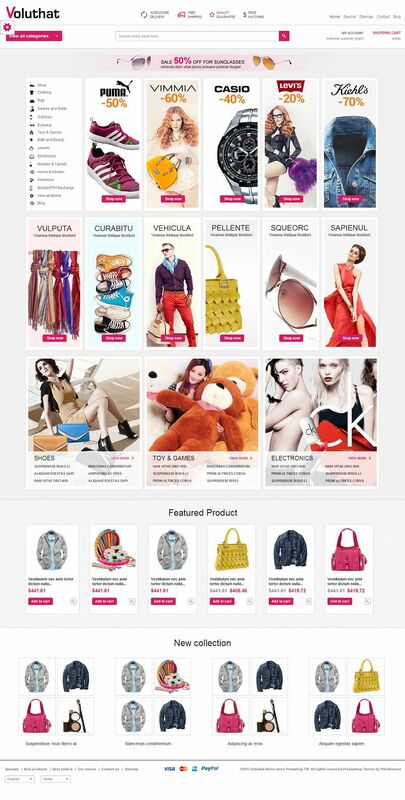 Voluthat is a responsive fashion store theme for PrestaShop version 1.5.6. This template has creatively arranged blocks with great visual effects. This theme features a Menu put in a slide while Promotions and special items are on blocks. Featured products and New collection category are nicely placed at the centre for more attention. 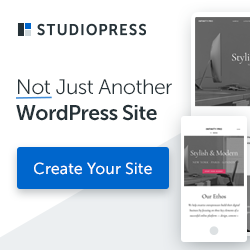 This template includes nice features such as Theme Editor, multi-currency and language, one step Add to cart and much more.